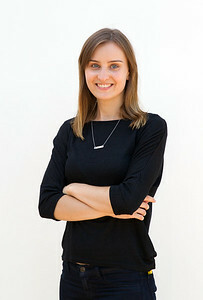 Martyna Fedyk, portrait for her massage therapy website. 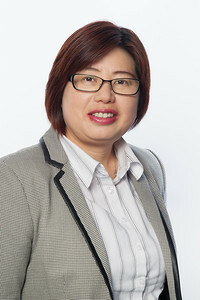 NSW Health Executive Portraits. 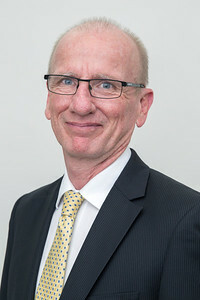 Murray Wright (Chief Pyschiatrist, NSW Health). 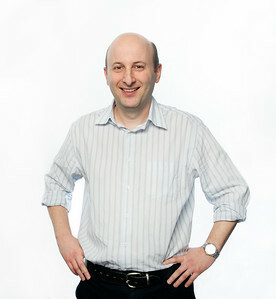 Children's Cancer Institute Australia, studio portraits, Lowy Institute, Randwick. 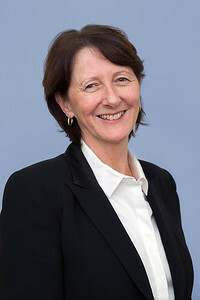 NSW Health Executive Portraits. 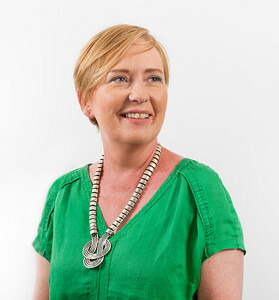 Deborah Hyland (Director, Strategic Relations and Communications). 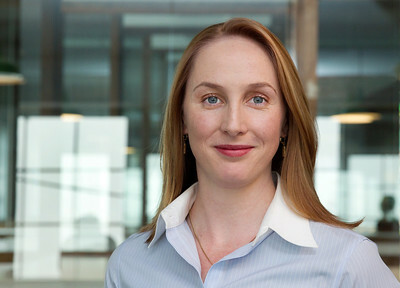 Children's Cancer Institute; the Lowy Institute, Randwick. 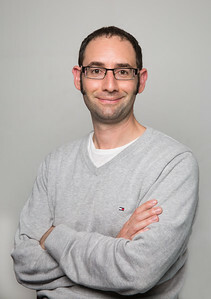 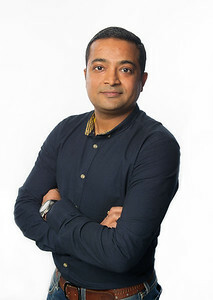 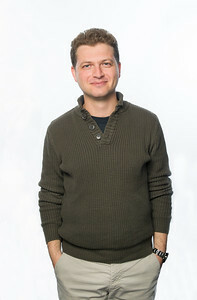 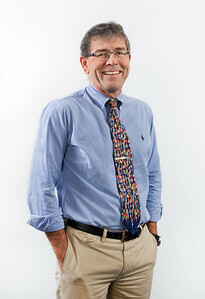 Studio photography of executives and senior researchers.